1979 Pontiac Trans Am Bandit in progress! How about a trip down memory lane? 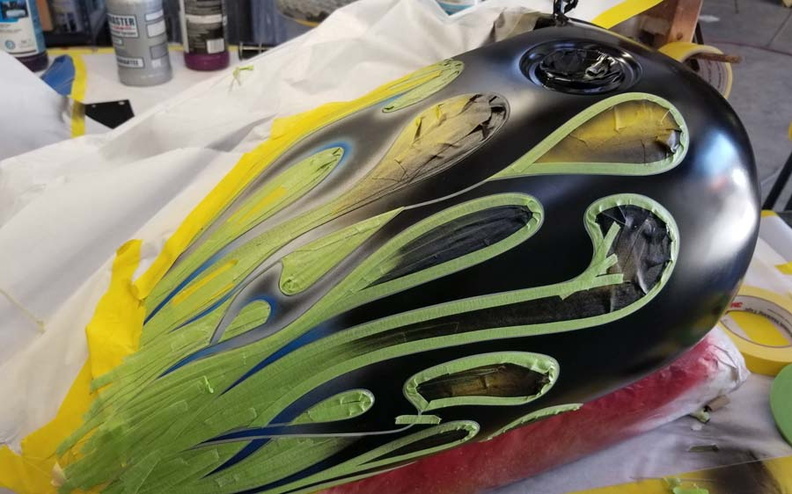 We do bodywork on both motorcycles and cars. Free online estimates. If you are local, feel free to stop by and get a quote. Be sure and check out our image Gallery. 30000, yes, over 30K pictures for you to go through.